Traveling north on Highway 95, from Bonners Ferry, you come to ‘3 mile’ intersection. That is where Highway 2 departs from its joint time with Highway 95 from Sandpoint. Turning right, or East on Highway 2, moves you towards beautiful Moyie Springs Idaho. 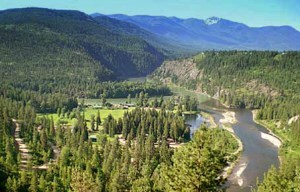 Moyie Springs sits between the Montana border and the city of Bonners Ferry. Moyie Springs is no less diversified than most of North Idaho, in both geography and home choices. Tract homes, to homes on 1 to 5 acre parcels, or ranches and farms with large acreage parcels. Two rivers flow through Moyie Springs adding to the beauty of the already special landscape. Both the Moyie River and Kootenai River. 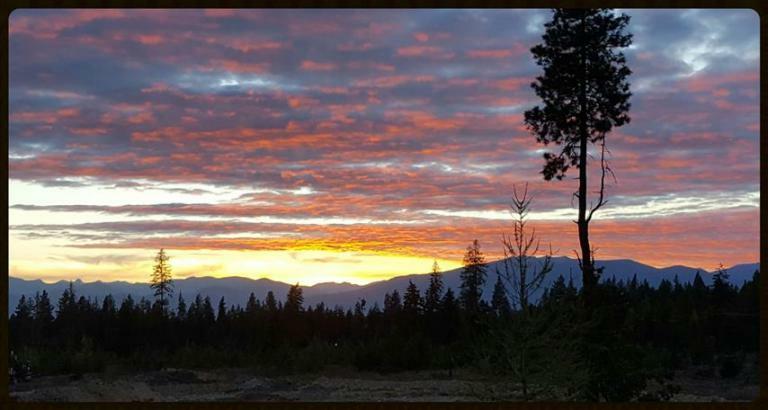 Experience the change of pace ‘Living In North Idaho’ will make. 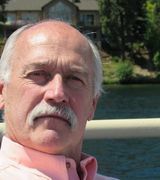 Contact me as your local North Idaho Real Estate Resource.